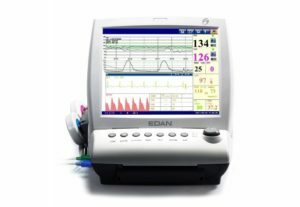 Edan SE-601C 6-Channel ECG: SE-601C. Given the high demand within the United States, EdanUSA was formulated in 2009 to offer local service and support for U.S. sales. All of our products come with a three-year manufacturer’s warranty. 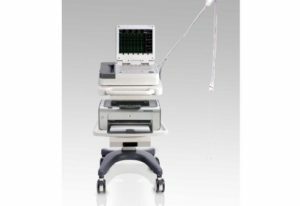 Our goal is to offer high-quality diagnostic equipment, that improves quality of care to patients, with customer pricing 30% x 40% less than that of major U.S. competitors. 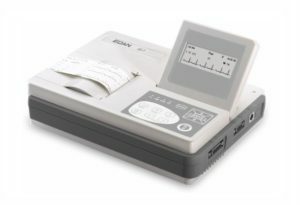 Edan SE-601C 6-Channel ECG Features: Six-channel ECG SE-601 series: SE-601A, SE-601B, SE-601C, are cost-effective solutions including hospital wards, routine check, home visit, and emergency cases. Features include: FDA Approved, Heart rate variability (HRV) & R to R Trending, analysis, and Portable, lightweight design. 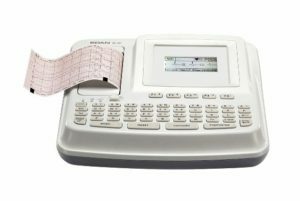 Easy data input and operation with Alphanumeric keyboard and one-touch operation, and Built-in rechargeable battery, AC/DC power supply. 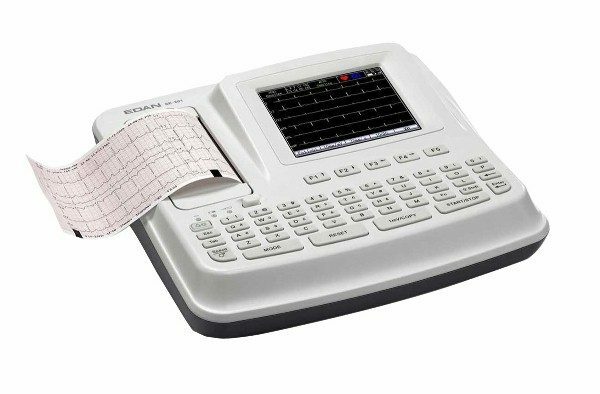 Pacemaker detection which meets the requirements of ANSI/AAMI EC11. 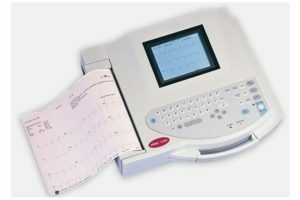 Automatic analysis and diagnostic software for adults and pediatrics. Additional features: Two-step exercise test with periodic recording, Internal thermal printer and external printer, Support external archiving: USB flash disk, card reader, and Data transmission to PC via Ethernet or serial port. 2-year extended warranty available for $ 299. See tabs for more information.